FLIGHTS can be stressful if you’re trying to pack everything in your hand luggage. 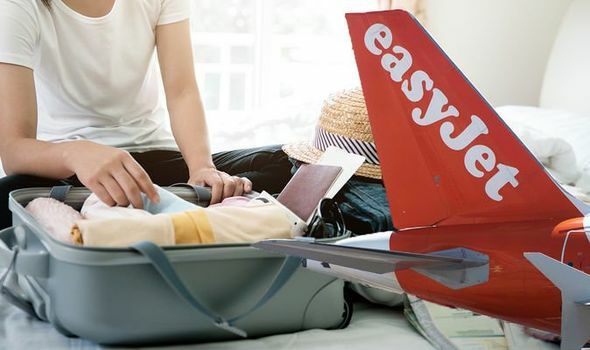 Budget airlines such as Ryanair and easyJet have very strict rules now and it’s key to pack wisely. One frequent traveller has shared their top cabin baggage tip.